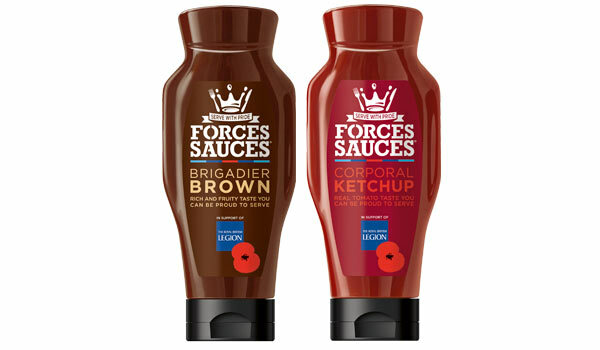 NEXT time you add a dollop of sauce to your sausages, send for Brigadier Brown or Corporal Ketchup! Featuring an iconic soldier-shaped recyclable bottle, Forces Sauces have been launched to raise money for London-based charity Stoll and The Royal British Legion (RBL). The table-topping idea is the brainchild of Service veteran Bob Barrett, who worked with Stoll to launch the products nationally in order to help more veterans get their lives back on track.